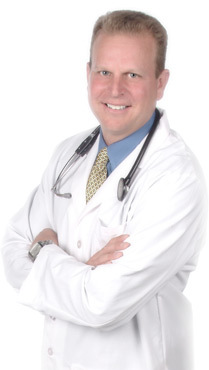 Dr. Andrew Myers is the leader and innovator behind Simple Health Value, and he speaks to audiences all over the world. His listeners are engaged by his enthusiastic, genuine manner and his passion for helping people. Those who hear Dr. Myers speak leave feeling empowered and motivated to apply what they’ve learned and change their lives. Whether executives, managers, employees or students, your group will benefit from hearing Dr. Andrew Myers’ valuable message. The average physician spends seven minutes a year with each patient. That’s not enough time to obtain the necessary information that can lead to exceptional health, abundant energy and to maintain control of your health. Dr. Myers shares critical information that will impact you 365 days a year. If you would like to contact Simple Health Value about booking Dr. Andrew Myers as a Speaker, please click here for our contact information or fill out the form below.